Are you interested in connecting with your classmates, education and industry professionals, and Curtin School of Education staff? If so, we would be delighted for you to join us for a School of Education Graduate Teacher Networking Evening. Come along to our networking evening and share your stories and hear from those industry professionals who have lived it all before! Evidence-based practice: How can we use this knowledge base to plan for success? 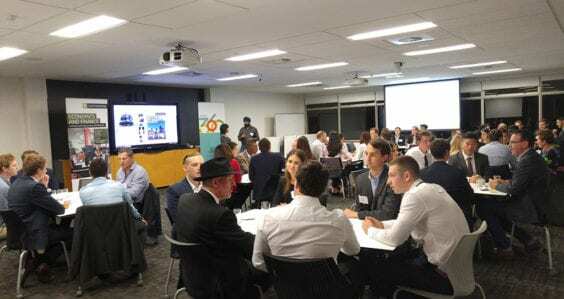 Case study: St Stephen’s School Teacher Cadet Program … how one school’s Leadership and Vision is making a huge difference to early career teacher success! Mentors, mentors, mentors: Everyone needs one! Community of practice: Let’s share our experiences, highs and lows, tips and tricks, stories of success. Programs and resources: Share/access resources through our dedicated Facebook Online Learning Community. Planning for success: Let’s make 2019 brilliant by identifying practical strategies for professional growth, wellbeing, and resilience. Panel: If you have questions … We’ve got the answers! Our School of Education is dedicated to preparing highly skilled and informed graduates who can teach and work in a fast-changing world. As such, we’re committed to developing two-way lasting relationships with our service teachers to support further learning and encourage collaboration and we’d be delighted for you to be part of this important network. Dr Chad Morrison is Senior Lecturer in the School of Education, Curtin University. His teaching and research concentrate on the preparation of pre-service teachers through professional experience programs and the identity work, resilience and well-being of early career teachers as they enter the field. These interrelated research themes focus on the transition from pre-service to early career teaching and emphasise the enabling personal, structural and cultural resources that support graduate teachers to establish emergent trajectories as successful practitioners. As graduate teachers regularly commence their teaching careers in complex settings, Chad prioritises insights about how teachers are prepared, supported and mentored to respond to the challenges of early career teaching and uses these to reinforce the importance of dialogue between graduates and their professional learning communities. Drawing on his background as a primary classroom teacher, he locates emergent teacher trajectories within productive learning communities and acknowledges the critical alignment between personal and professional aspirations that sustain teaching narratives, which then act as resources for action. Liz Criddle is the Deputy Head of School at an independent Perth school, and has worked in a variety of education roles in Sydney and Perth. Recently, in her role as the Director of Teaching and Learning, she built a culture of professional development that included graduate programs, aspiring leaders, communities of practice and mentorships. Her PhD study examined how schools implement major change and her MEd study considered education policy and impact in schools. She is a regular contributor to State and national education conferences, presenting on topics as diverse as teacher quality, changing pedagogies and financial literacy. She co-authors WACE course text books in the areas of Accounting, Finance and Business. Liz is passionate about the relevance of positive education to the wellbeing of students and staff in schools, and about the importance of developing school wide cultures that build capacity and enable teacher growth. Interested in events like this? 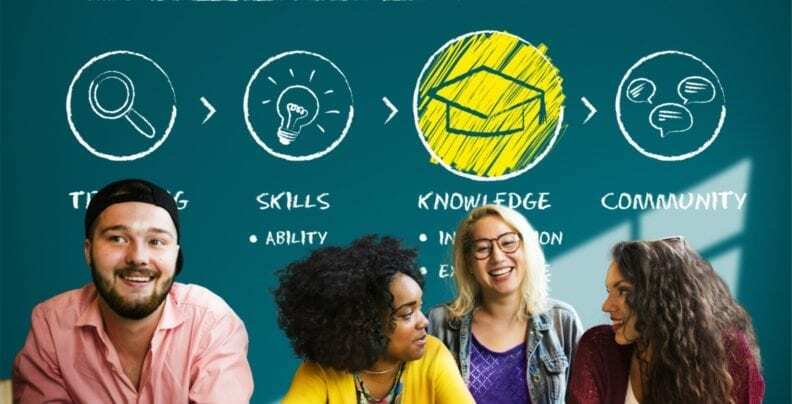 PLHub delivers innovative, practical and research-based workshops to build and facilitate better educational outcomes for the community by positively influencing individuals across the education system.